Harry here. I always hear from new drivers who ask which service they should sign up with first. Today, RSG contributor Jon Knope gives us five good reasons why Lyft is the better choice for newbies. 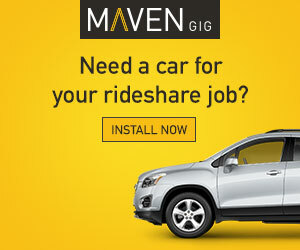 If you’re looking for a comprehensive list of all the current sign-up bonuses available for rideshare drivers, please check out our new Rideshare Sign-Up Bonuses Page. If you’re just getting started with ridesharing, you’ve probably got a lot of things on your mind. Before you can hit the road, you need to clean and/or maintain your vehicle, sort out your insurance options, and even put some thought into how you’ll deal with an unruly passenger. But there’s another decision to make, too: Which service should you sign up for first? In this post, we’ll look at five reasons you should get your feet wet with Lyft – and hold off (at least for a little while) on submitting that Uber application. Do you wish there was an easy-reference guide out there for Uber or Lyft drivers? Something you could flip to and get almost all of your questions answered quickly? 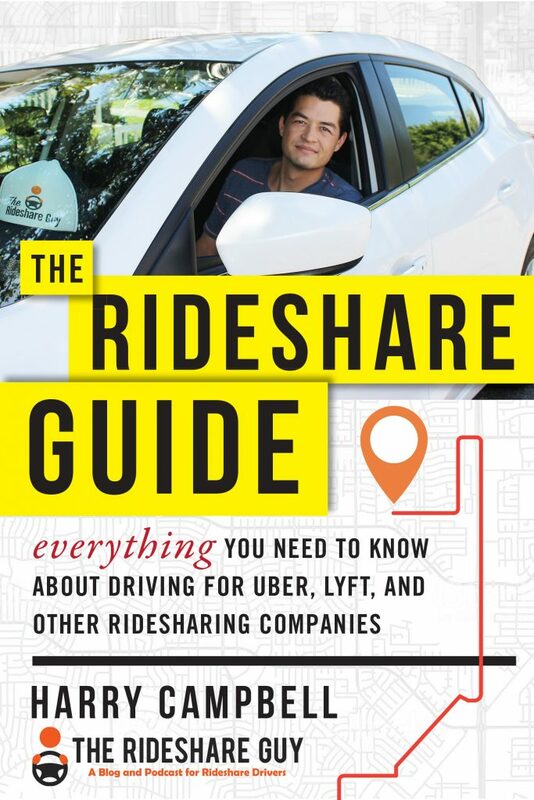 I did too – which is why I created The Rideshare Guide, based on my years of experience as a driver and from answering questions from readers just like you. You can check it out here. Lyft doesn’t publish a public list of sign-up bonuses anymore but if you want to know the bonus amount ahead of time, you can contact me or send a message directly to Lyft to ask what the bonus amount will be. Typically, Lyft bonuses in many cities are up to $500 right now and some are even up to $750-$1,000. These vary by city, as does the number of trips you’ll need to do to earn the bonus (in most places, it’s between 25-100 rides). Often the Lyft sign-on bonus alone is reason enough to try out ridesharing, even if you don’t plan to stick with it very long. You can sign up to drive here using my link. Once you sign up, Lyft or Uber will send you/I a confirmation e-mail with the bonus amount/terms. Uber’s sign-up bonuses, on the other hand, have been in more of a decline and there are even some cities that don’t offer any bonus at all. Lyft or Uber – that doesn’t mean there aren’t still cities where Uber is trying hard to recruit – but in most cases, Lyft’s bonuses are still just as high, if not higher. For the latest in sign-up bonuses, check out Harry’s most recent update here. Related: What Time of Year Has the Highest Sign Up Bonuses? Once you’ve learned the ropes, fewer passengers is the last thing you want – but when you’re just starting out, going at a slower pace is much more forgiving. If you start out with Uber, you may start receiving requests back-to-back, especially if you find yourself working peak hours or special events. By contrast, Lyft has a much smaller user base (although it’s definitely growing). The pings will come in at a much more relaxed pace – which is perfect for getting a feel for the system, and gives you a chance to take breaks between rides. Once you’ve worked out any issues with your pick-up/small talk/drop-off process, then you can move up to the more fast-paced world of Uber or even driving for both. Another factor that plays into this is your rating. As you may have learned already, both Uber and Lyft have pretty strict requirements – you have to keep your rating above 4.6 to remain active on either platform. 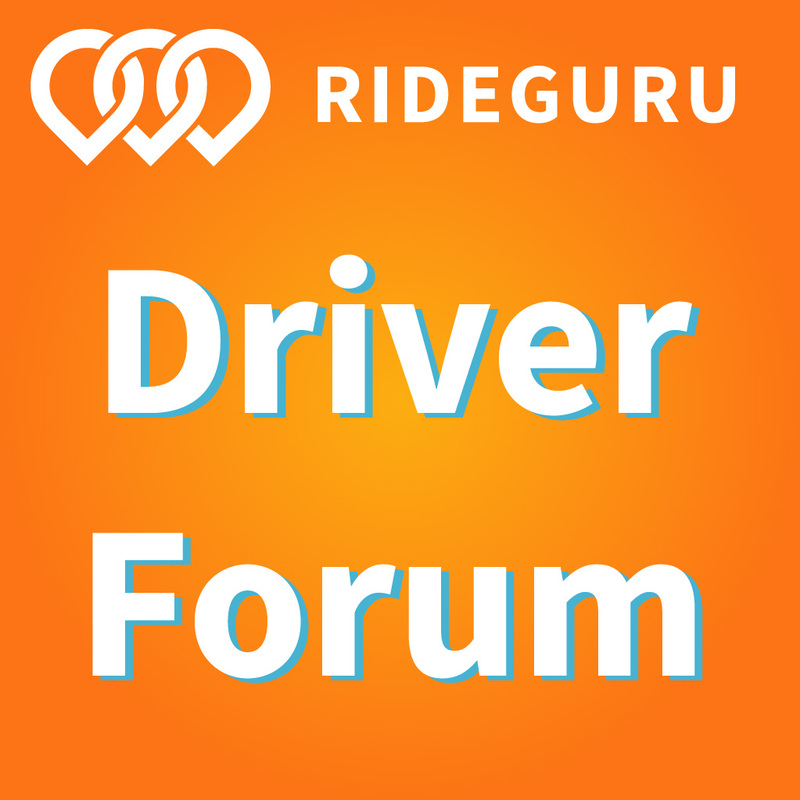 What many new drivers don’t know is how their rating gets calculated. On Lyft, only your last 100 rides count towards your rating; older ratings are forgotten. That’s great if you make some mistakes early on and get rated low, because those low ratings won’t count for too long. Uber, on the other hand, takes into account your last 500 – so if you mess up early on, it takes a long time for those bad ratings to fall off your record. Lyft is nicer to their drivers. It’s that simple. With the Lyft app, passengers have the option to add a tip to your fare. Uber doesn’t offer that option. If you rate a Lyft passenger three stars or less, you won’t be matched with them again. And most importantly, Lyft offers the famous Power Driver Bonuses – if you complete a certain number of rides per week, you get to keep a bigger percentage of your fare (Lyft takes a smaller cut). The specific requirements and payouts for the Lyft-to-Uber bonus vary widely by city – most of the ones we’ve seen require you to have completed 45 Lyft trips in the last week, and complete another 75 Uber trips per week during 3 out of the 4 weeks after you sign on with them. 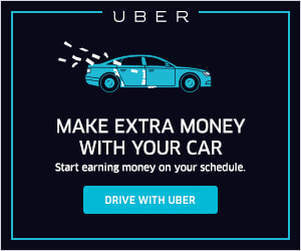 Shoot a quick note to Uber and they’ll be happy to detail the requirements for the bonuses being offered in your area. Being strategic about when you sign up can result in some serious cash, so it’s definitely worth looking into. Update (11/22/16): Uber is no longer offering special bonuses to existing Lyft drivers but they do have some pretty good sign-up bonuses right now. You can sign up for Uber using our link here or go to our sign-up bonus page for more info. If you drive often or rely heavily on ridesharing for your income, having access to both platforms can pay off in unexpected ways. Both platforms occasionally go offline for one reason or another, and having the other available as a backup will allow you to keep working. In addition, both platforms have been known to deactivate drivers temporarily for one reason or another. Sometimes, this may be caused by a false or misleading review from a passenger, and your account may be put on hold while the claim is investigated – but having access to the other platform means you won’t be completely out of work. Another example: If a passenger pukes during an Uber trip and you’re able to clean it yourself, you can still request a cleaning fee. If you do that, you can’t drive Uber for the rest of the night – otherwise Uber will assume that the damage wasn’t bad enough to warrant the fee. Staying active on Lyft or Uber will allow you to keep that Uber cleaning fee and keep driving. Likewise, if you get into a minor accident during an Uber trip, you have to submit photographic evidence that all the damage has been repaired before you can keep driving on the platform. To be honest, most passengers don’t even notice minor dents or scratches. If you know the damage won’t prevent you from being a 5-star driver, it could be handy to have the ability to keep driving for Lyft or Uber and their insurance carrier sorts out the situation. At the end of the day, it’s all about doing what’s best for you as a driver. Once you’ve gotten the hang of things, most drivers seem to prefer running both apps simultaneously to maximize their earnings. 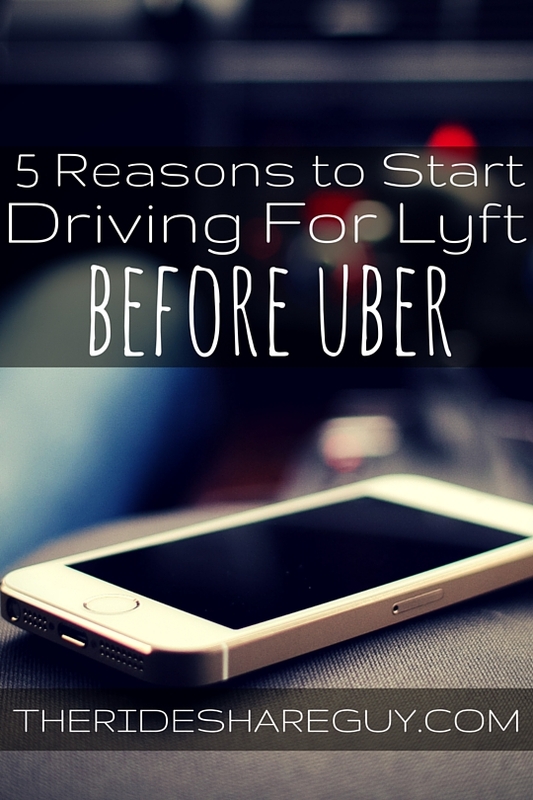 But when you’re just starting out, it’s clear that there are some serious benefits when you sign up for Lyft first, and sign up for Uber later.